Artifacts from our older websites exist for information purposes only. For further information and online ordering go to our new site. .Duck Trap Woodworking......Traditional boats, plans, and tools. 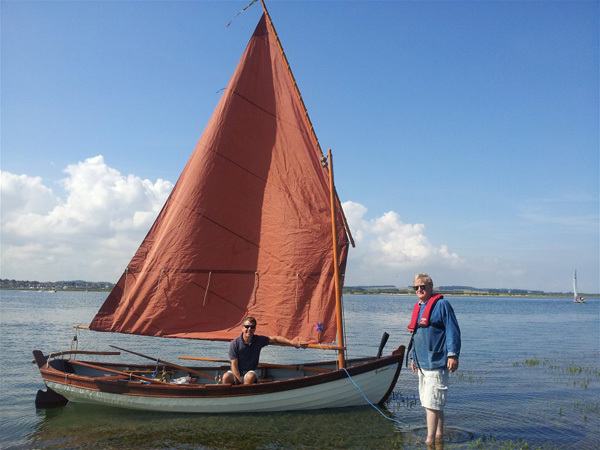 “My Christmas Wherry is absolutely ideal for the area I live in. She sails with the slightest breeze and is quite fast, very shallow draught makes her ideal for Samphire picking (a local delicacy!). She still turns heads and is an absolute delight, although you have to watch the gybes – I try to tack instead! – I couldn’t have picked a better design, thank you. Yes, we still have our gallery in Ducktrap and still occasionally accept commissions, but did you know that we are also furnish working decoys for restoration projects here and abroad. You can learn more about our work by clicking right here. We've been in business here in Lincolnville Beach, Maine, since 1970.
the original name for this town. Today, Duck Trap Village is situated within theTown of Lincolnville. 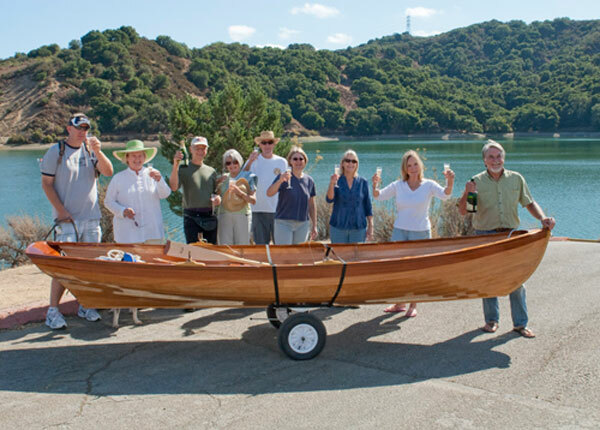 to helping others build their own boats. It's not an exaggeration to say that our plans come with free email and phone support. If you want to contact us, click here for email.